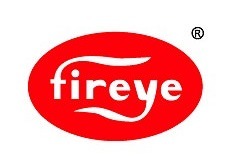 TCI Supply has been a master distributor of Fireye Flame Safety devices for over 30 years. We provide the best prices, delivery, and customer service in the game. 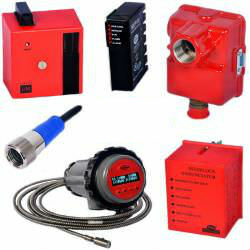 Whether you have an obsolete part, a large quantity, or a rebuild / repair, make us your first supply stop. We will not be beat on the full Fireye line, including burner boiler controls, flame scanners (UV & IR), programmers, amplifiers, and more.